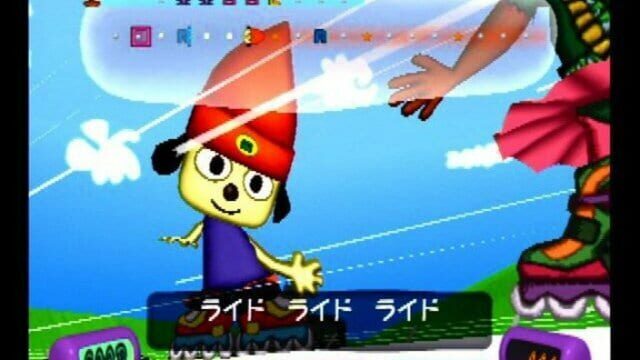 THE ORIGINAL RAP STAR'S BACK IN THE HOUSE! 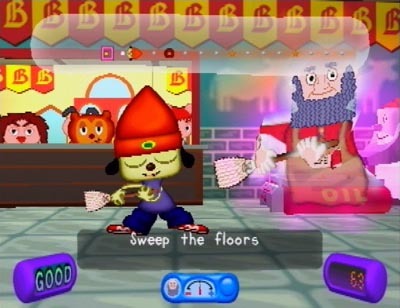 See if you have enough rhythm to keep the beat with everyone's favorite rappin' puppy. 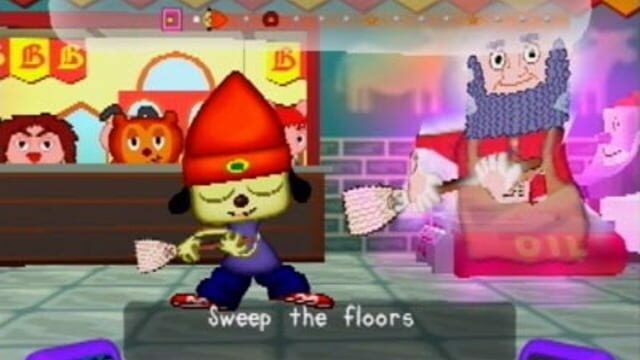 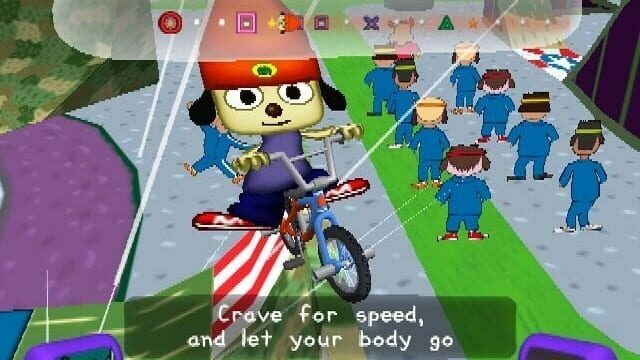 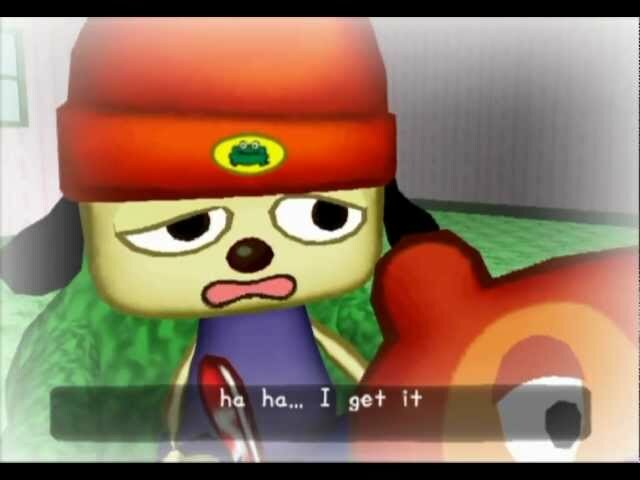 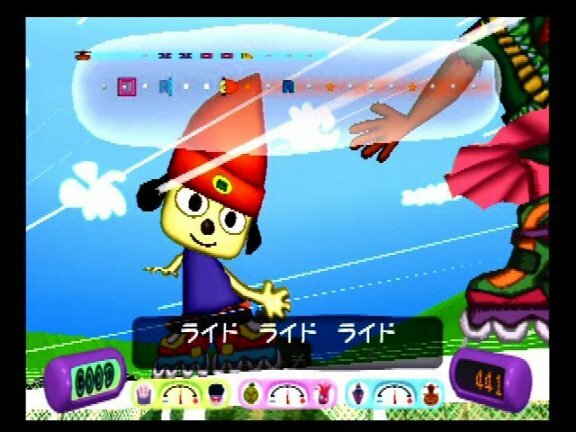 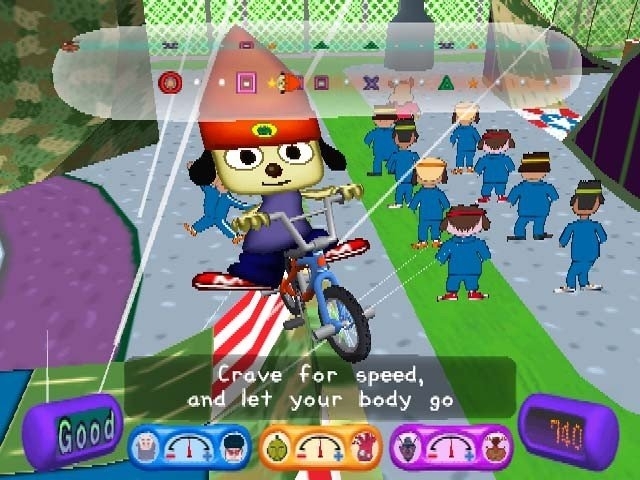 Parappa the Rapper returns with all new levels and songs to keep your head bobbin' & PlayStation 2 bumpin'.